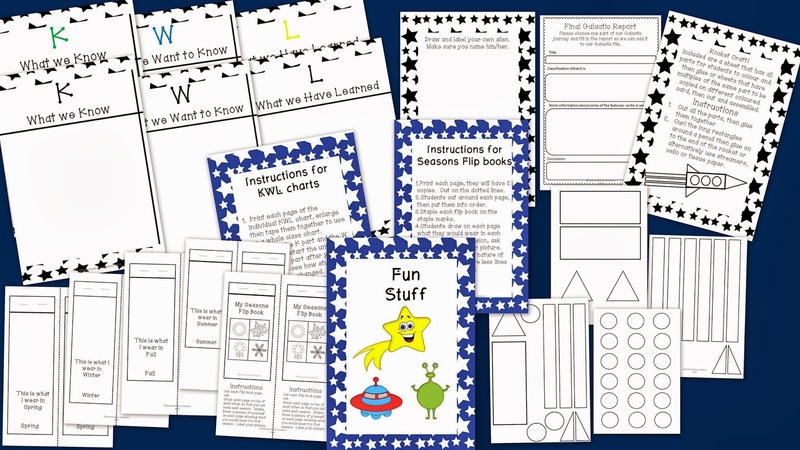 Over the last few weeks I have been revamping working on a unit I used in my classroom a couple of years ago. 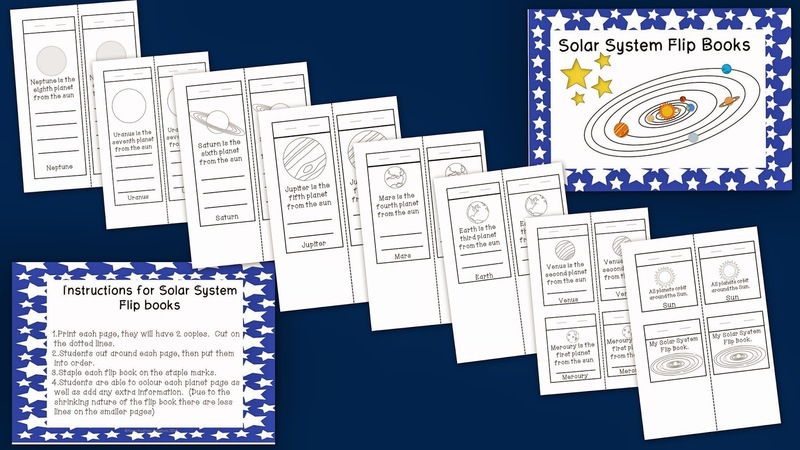 I regularly visit this fascinating topic in my classroom, there is something that children find endlessly interesting about space and our solar system. So I started with a few activities that I have done with my class and then it. Just. 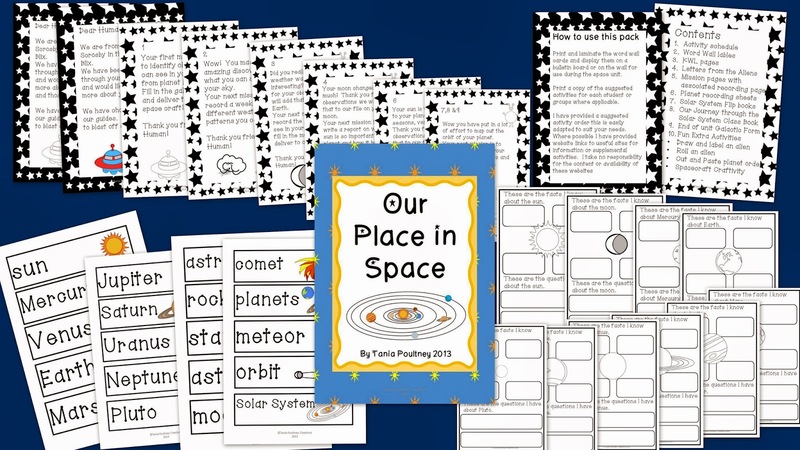 Grew....and grew, until I had over 80 pages and an updated Space unit! Here is one of the activities that I have included in the file. 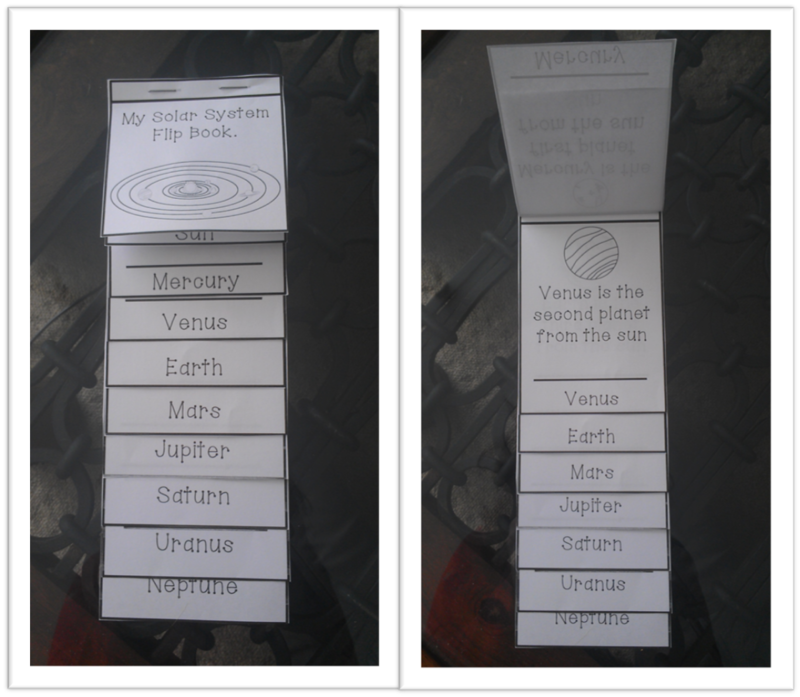 My Solar System Flip Book. 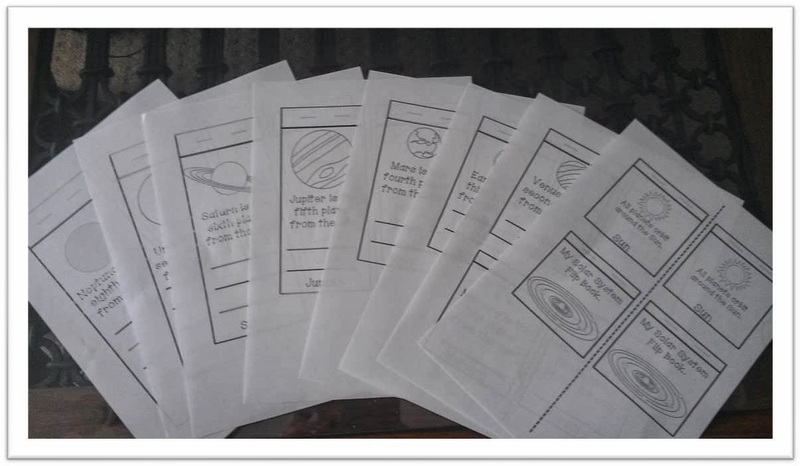 There are double copies on each page so you only need to print half the amount for your class. 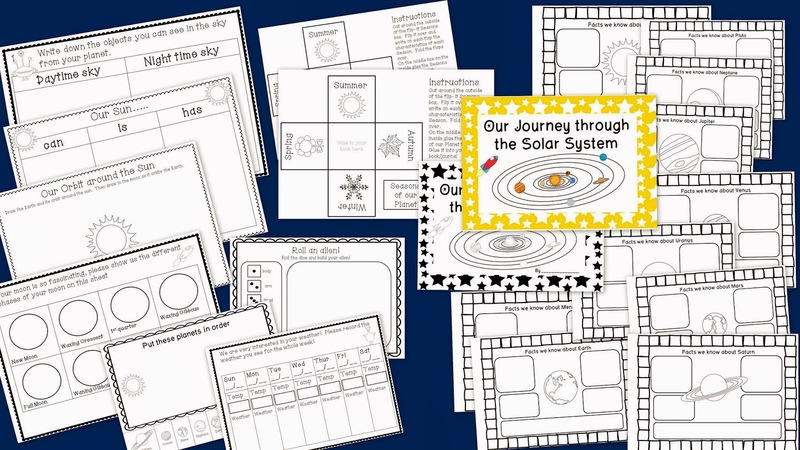 There is space on each page to add more information as students explore the planets. This file is available as part of the unit as well as a stand alone. Just click on any of the pics to get your copy. I will have the Space unit at a reduced price for a limited time so jump in quick to get your copy!